Ray Whelan is Carlow’s leading Skip Hire and waste dispostal company since 1978. As a thriving local family business, we strive for perfection with our fast, efficient and reliable service. We have a large range of affordable skips for hire such as standard, high sided and mini. We have some fantastic discounts on all domestic ordered skips. We also have great discounted rates for segregated skips. Our team of professionals drop and collect on the same day. 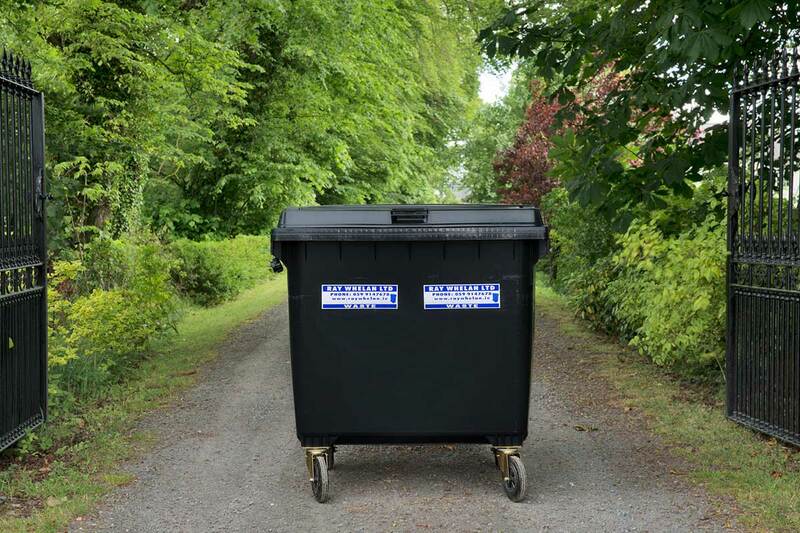 We provide a complete skip delivery and collection service to Carlow, Laois, and Kildare.